Welcome! 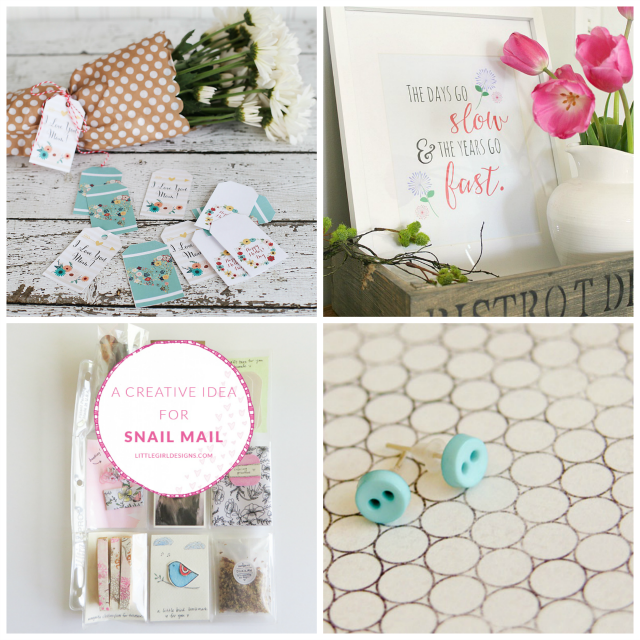 I'm excited you have stopped by at week #12 of A Little Bird Told Me Link Party! I am so glad you are here and can't wait to see what you link up! Check out this week's fabulous features! Any of these would make a sweet gift for Mother's Day.